Photographs by Lars Tunbjörk. Text by Göran Odbratt and Kathy Ryan and Maud Nycander. Max Ström, 2018. 336 pp., 220 illustrations, 10½x11½". 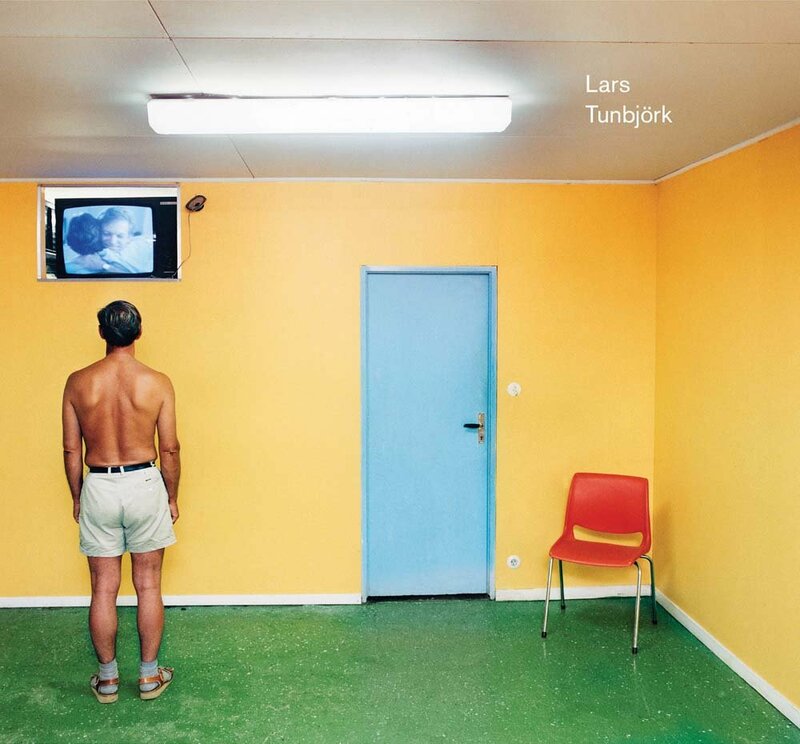 Initially inspired by Swedish masters such as Christer Strömholm, as well as Stephen Shore and William Eggleston, Lars Tunbjörk (1956–2015) was one of the great and truly original European photographers. Tunbjörk's international breakthrough came in 1993 with the photobook Country beside Itself. Celebrated by Martin Parr and Gerry Badger as 'an acute observer of modern life,' Tunbjörk's color images amplified the mundane and the absurd in a quietly surreal fashion using the hard light of flash photography, which became his signature style and influenced a subsequent generation of photographers. 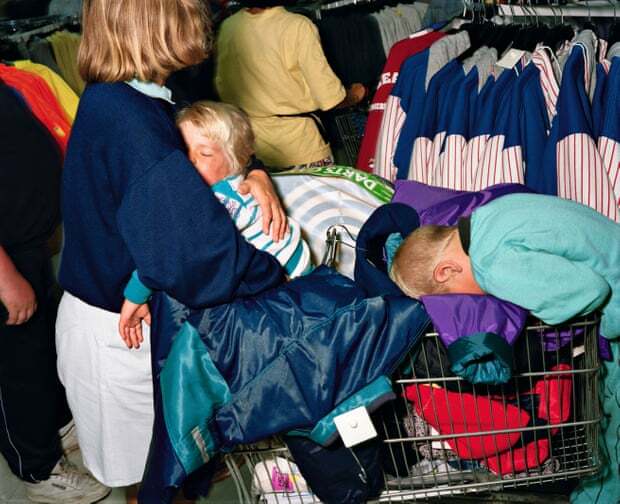 His best-known photobook series include Office (2001), which depicts office workers in bizarre chance positions, and Home (2003), in which everyday items such as flowers or armchairs are made to reveal a quiet absurdity in Swedish suburbia. With more than 250 images, this volume constitutes the most substantial overview of his work.